There are currently over 600 5k's listed on Find a Race. Here are six that stand out for being a little different. With these events, its more about the grin than the win. The Color Run is coming back to Birmingham, and it's about having the time of your life! This 5k un-timed race sees runners doused from head to toe in different colours at each kilometre. 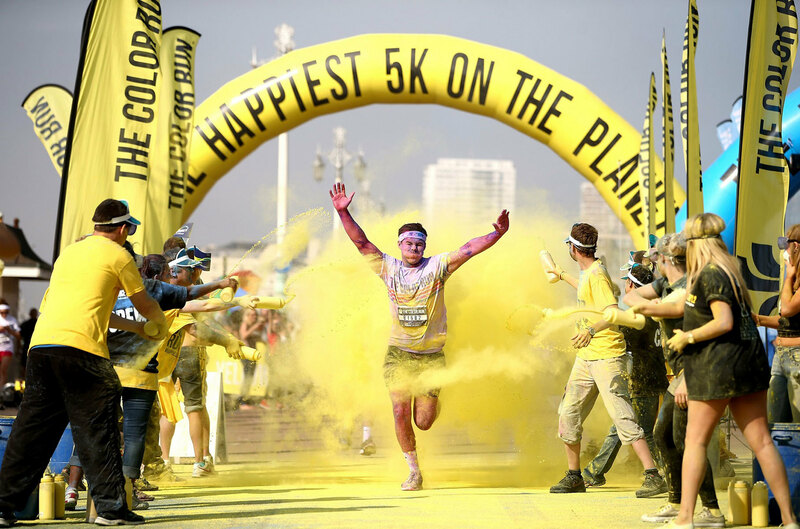 The fun continues at the finish line with a gigantic Color Festival party! Only two rules: wear white at the starting line, finish plastered in colour! Where's Wally? is back, and bigger than ever! Taking place for the first time on Clapham Common - walk, jog or run 5k or 10k around the Common for the National Literacy Trust, and help disadvantaged children read and write. Plus 1k run for children. 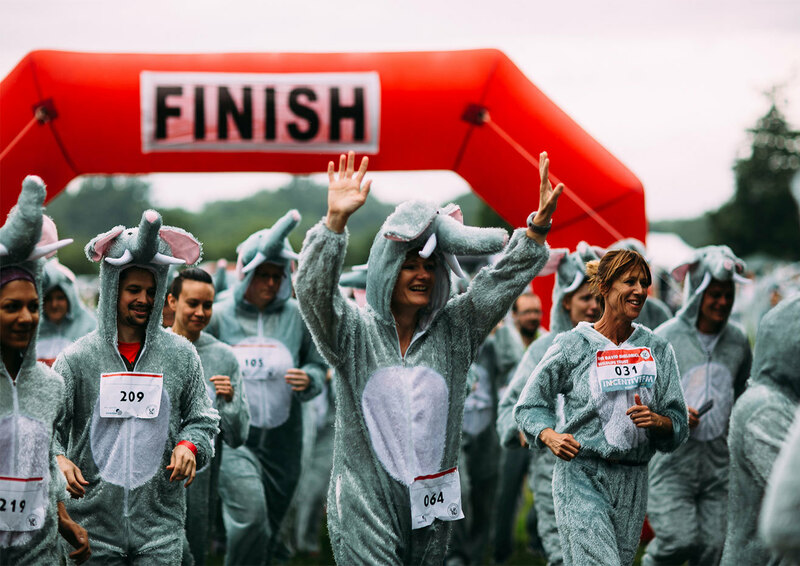 Join the Enormous Elephant Run and run, jog or walk your way around Heaton Park, dressed as an elephant (free elephant suit included in you registration fee!) to help protect this iconic species. Every day nearly 100 elephants are killed for their tusks, which puts the future of these wonderful animals in danger. The elephants need you. It's a 5k - but not as you know it. 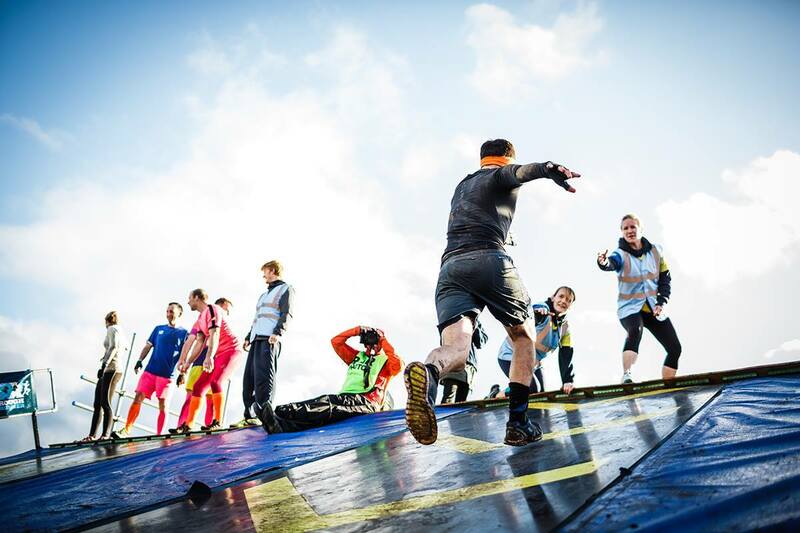 Ten enormous inflatable obstacles and the race finale is one of the world’s biggest ever inflatable slides! If you're serious about your fun, you need to be a part of this. Events being held all around the country, from Edinburgh to Kent. Rough Runner is your chance to take on the obstacles you saw on TV gameshows in your childhood. Including The Travelator. Easy right? Well, now's your chance to find out. Six locations nationwide, including this one in Cheshire.